Mastering the Master Class is first and foremost realizing that we are never the complete masters of anything. After all, that would take away all the spontaneity, surprises, challenges, and anything else that motivates us! It is reasonable, however, to think of “mastering” as a high level of skill and artistry. That is humanly possible. I will take general areas about Master Classes and briefly write about them here. They will be applicable to just about anything you want to focus on. This article is, in my opinion, one template to use in part or whole that uses as an example a Master Class that I teach at Berklee College of Music in Boston. 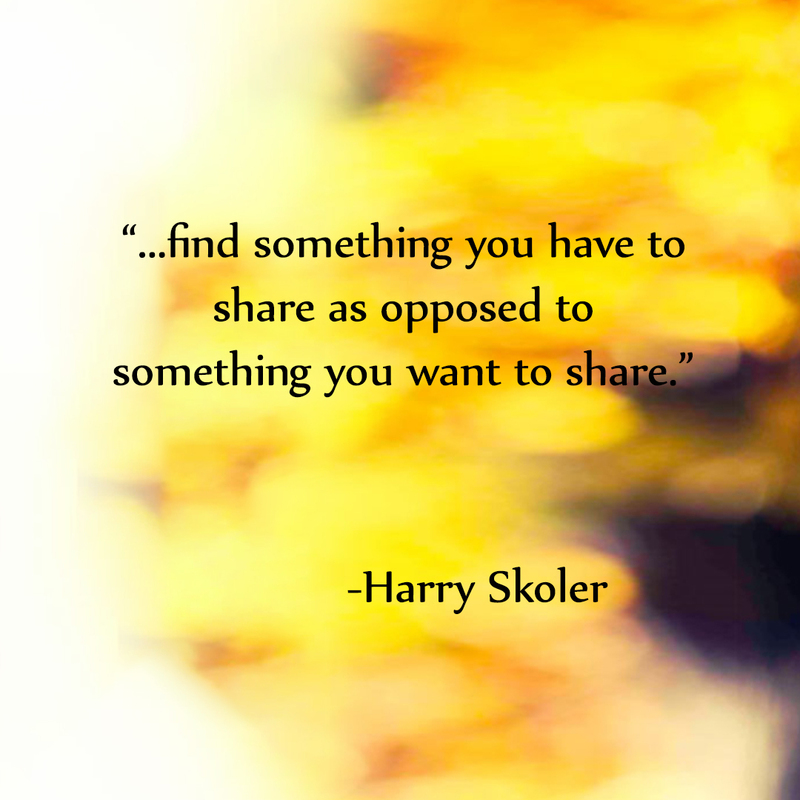 My first suggestion is to find something you have to share as opposed to something you want to share. If you are passionate about what you are focusing on, it is incredibly contagious! We are all filled with mountains of information. The last thing I ever want to see or sense is a group of people in front of me “marking time.” I can sense when their whole attention has been captured! A person giving a lecture without having intrigued and captured the audience is not something worth attending. In my mind and heart it is like playing music. When I give a Master Class, it is for both myself and the audience. I feel I am part of the audience also! If it captures my attention, then many things come to mind that are surprises. I sometimes think “How am I coming up with this?! ?” But that’s part of the motivation for me. And not all Master Classes need be performance classes! If an audience is so alert that they are captured, then they are participating because they are intrigued and engaged completely! There are a myriad of situations where a Master Class is given. Many are interacting with the students playing a particular style (Classical, Jazz, etc.). But, many topics that do not involve playing instrumentally can be equally inspiring. For example, I will take a master class I have given and summarize in regards to appropriate props (this is a Master Class I teach at Berklee.) When I write about props, I am not suggesting using some way to water down the material, or lessen the work or content to make giving a Master Class easier! However, props can be important physical items used to underscore critical points being made! One of the Master Classes I present is “Charlie Parker as a Sideman.” Few have listened to the recordings Parker made in his early stages of being recognized. They are marvelous! They have genius, humor, variety, and anecdotes! In addition, one gets to hear Parker in situations where it is someone else’s concept. There is even a recording where Parker can be heard talking! I have an extensive record archive. Besides, CDs, LP’s, and variations of LP’s, I have about 1000 78 records dating back to the 1930’s. For the Parker class, I include props (one in a sealed box given to a student to hold at the beginning of the class), rare original 78 recordings decades old, and an old 78 record player I play them on. I speak about how there is a true story of Parker playing an engagement in Chicago, and that he stayed at a hotel there. While at the hotel, he took a piece of hotel stationary and drew a wonderful note to his wife Chan that said “I Love You” … the words were artistically embellished wonderfully and Parker obviously meant something unusually special in the creation of the note. It was then folded in quarters, which suggests that he put it into his pocket (perhaps on way to a gig?) … and then the questions follow. “Why did he write the note?” “Did he miss her and perhaps have a reason to write, such as an apology of sorts?” Although we can only guess, we do know it had meaning! If it had meaning, did he then have that precise feeling affect his playing that night? Did it affect others? Did it get “passed down” from player to player? Is it INSIDE each of us NOW?? Just questions, but extremely interesting, as even if they turned out to be not true, surely in other cases similar situations WOULD in all probability be true! After playing the original 78 recordings on an old player from the 1930’s (which sounds very different and alive, by the way…scratches and all), I venture into related areas about interaction, philosophy, artistry, music as part of the times when it was created, and some questions that have no right answer, but are meant to intrigue the audience into asking questions of their own, and having them in their daily lives looking for treasures of information that may not be directly, easily available to them. I am hoping to inspire them to see the search as one of the most important motivations in life, let alone music! In closing the Master Class, after all the music, anecdotes, information, questions, and experience listening to the recordings, I then speak briefly about the fragility of what has been handed down to all of us. For example, I talk about the hotel where Parker wrote the “love note” to Chan. I mention that the people that worked at the hotel are probably no longer living. I say that nothing exists from the hotel today in all probability. The hotel was torn down. No bellhop uniforms, keys or towels probably exist! Then I pause. After a moment, I remark that there is one thing that did survive. At this point (and I have given this Master Class many times) the audience is fully intrigued. I then ask the student with the unopened box to hand it to me. I sealed earlier it on purpose to give myself time to open it slowly. I then take out the original Charlie Parker note I started out the Master Class speaking about!! Remember, from this note came all the following twists and turns of the class! I have the original note, as it was auctioned by Chan Parker some years back, when she was represented by a large auction company. It now is owned solely by me and is in my personal collection. When the note in Parker’s handwriting is taken out, the students are surprised and excited. They form a line to be able to see it up close and many take photos of it. At this point, it is obvious they feel a “connection” of sorts to the note! It is a physical artifact that has a way of tying the students to the past. This prop has an enormous impact! Yet, all the thought, work, and presentation of the class was done by me. So props can be a wonderful aid, and inspiration, not a substitute for the creativity needed to present a successful Master Class! Whether your Master Class involves playing instrumentally, music theory, history and anything else, with passion, imagination, and spontaneity you can engage the students and yourself, and create an atmosphere where all are intrigued and motivated! Be precise, meticulous, and above all completely enthusiastic! Have your Master Class presented with true conviction! Add spontaneity and your classes will take on a life of their OWN, and surely influence and teach in ways that celebrate the true meaning of creativity and artistry! Best of luck, and I hope to be seeing one of YOUR Master Classes soon! !